 Gospel City Church has been quietly gathering since November 1st. The thing most people want to know is what exactly have we been doing? 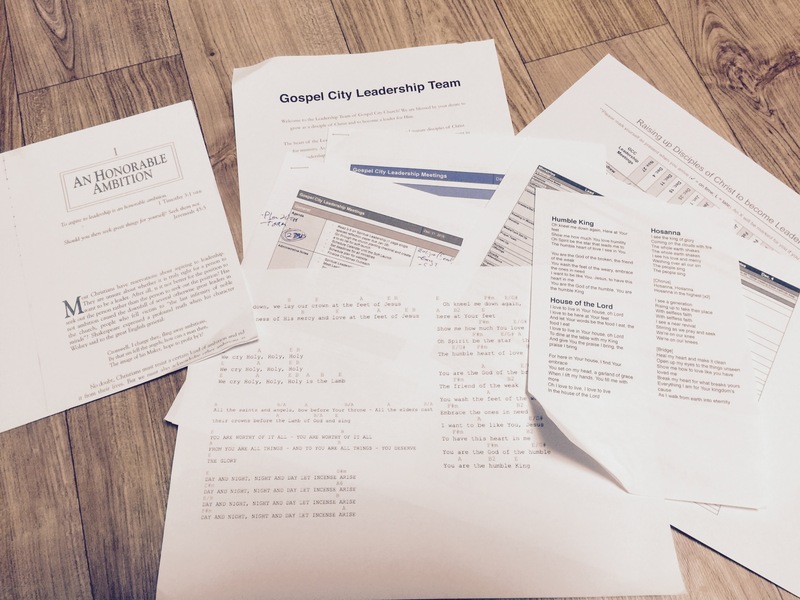 There are two major streams of activity that Gospel City has been working in for the past two months. The first is Sunday Gatherings. The second is Friday night Leadership Meetings. Both of these areas of ministry are worthwhile and essential to our ministry. Here I’ll be sharing the heart behind our Friday night Leadership Meetings. The first few Sunday meetings were filled with much excitement, laughter and hope. Most of our gatherings consisted of Sunday worship. Three weeks into our church, we had an opportunity to get away and have a retreat. It was good to worship together and get to know one another on a more personal level. We all had a great time, but little did we know God was putting something new in Pastor Joel’s heart for the church. He felt that God was saying, “it’s time to take discipleship to the next level.” He felt that this step may be too soon for the newly acquainted group, but after wrestling in prayer that night, he felt it was from the Lord. The following Sunday, Pastor Joel candidly shared with us about what God had put on his heart. He felt that God was challenging him and the church to intentionally focus on leadership and discipleship by studying them together on Friday nights and by praying together. He invited certain members of Gospel City Church to join him for an additional meeting for 3 hours every Friday night. Thinking this request would be a burden or too great of a sacrifice (for my husband and I it was our weekly date night! ), he was so humbled and blessed to see how many people were willing to commit to the meetings during prime time Friday nights. So what are these meetings all about? We gather for discipleship, to worship, study, pray and plan. Currently, we are studying a book specifically about spiritual leadership. It is helpful because it gives us an ideal of what Christian leadership should look like. Next we will move into a phase of Bible study. We believe, as leaders, we need to be studying the Word in order to teach others to study the Word. We need to be praying in order to teach others to pray. We want to be leaders that are equipped in order to equip the church. Discipleship is key to Gospel City’s heart. Discipleship is the greatest form of evangelism. It is through discipleship that the church will grow. It is through discipleship that we will see the will of God fulfilled on Earth. We must be discipled and sharpened in order to disciple and sharpen others. With discipleship, we are also learning to pray. We pray together, for our church, our community and ourselves so that we can teach others how to do the same. Finally, we tackle the logistical planning for our church plant. This really gives us all ownership of our church. Making and committing to plans makes me see that I am truly an important part of this group. Pastor Joel often tells us, “This is not my church, this is our church.” It is. It is my family, my church. We all have integral parts to play. Though a 3-hour meeting at 8pm after a long week of work is challenging, I go because I believe that these meetings are important and they are the tool God is choosing to use to mold Gospel City into a group of men and women ready to impact the world for His kingdom. I go because I am committed to this church. Although I feel tired and a little reluctant at first, once I arrive and see the faces of my brothers and sisters, once I pray and worship and my heart is welcomed into a place that is so near God’s own heart, I feel that there is no other place I’d rather be. I wouldn’t spend my Friday nights any other way. As one member said, there is a distinct spiritual shift during our meetings. I feel it too. My spirit is enflamed. I feel purposeful and encouraged to live the life Christ has called me to live. These meetings are more than just a small group. They are more than just a fellowship gathering or a prayer meeting. They are fuel. Fuel that is so needed to power a church. Fuel is such a valuable commodity. Wars are fought over fuel. And our church needs the fuel of the Holy Spirit to run this church. It may seem like a fight to get to our meetings sometimes. However, I know that without this fuel our church would not be running on a full tank. We’d be planning and preparing in our own strength, not through the strength that God supplies. It is a blessing and a privilege to participate in these meetings. If you’d like to join us through prayer, please lift up these two requests: Pray for our leaders to hunger more deeply for God’s word and His presence and to prioritize personal time with Him. Pray for our leaders to be filled with wisdom and grace as we are forming a unique culture at Gospel City. In fact, we would love it if you would bless us by writing your prayer for our leadership below! Thank you for being a part of our team!